Save up to 52% off all Rast Sound libraries with Colours Collection! 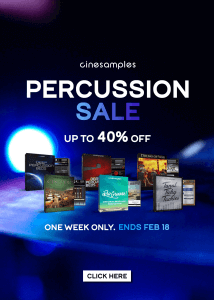 The post Cinesamples releases African Marimba & Udu for Kontakt appeared first on rekkerd.org. 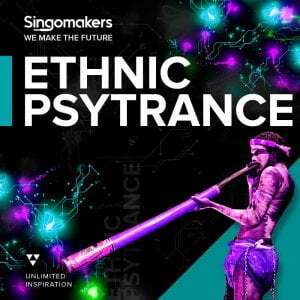 The post Saharan Rhythms & Nordic Pop sample packs by Samplephonics appeared first on rekkerd.org.